Very comfortable Modern style sofa with wooden structure. 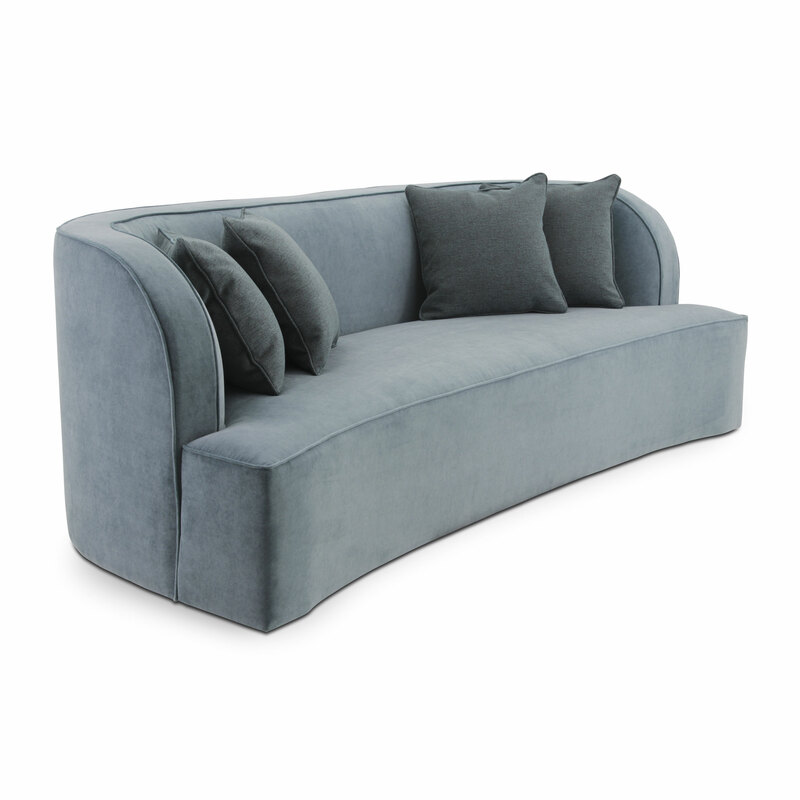 The sofa is upholstered with webbing and superior quality foam and has comfortable padded seat cushions. 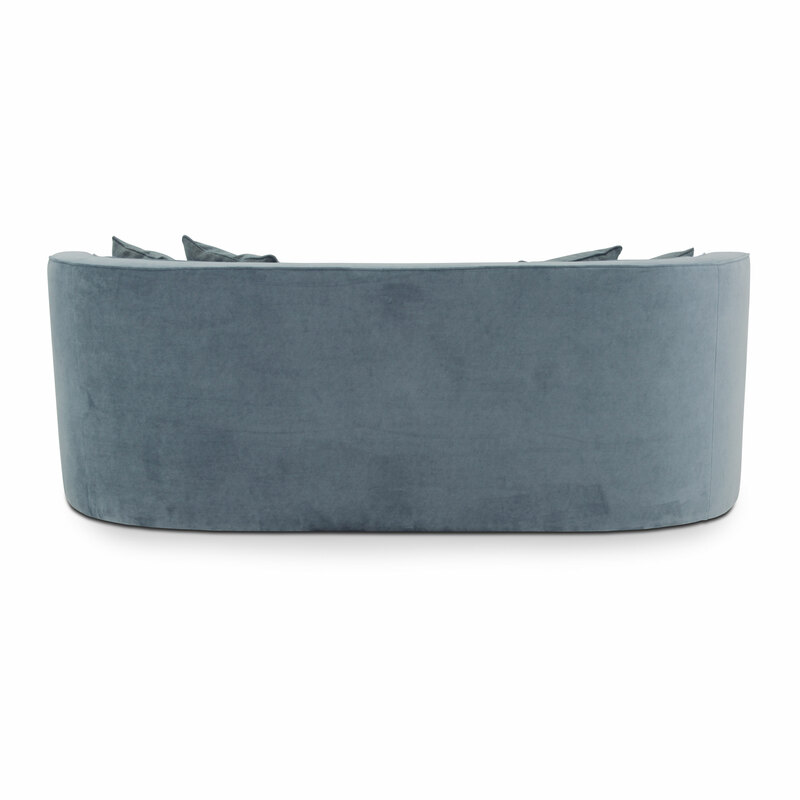 Piping that contrasts with the fabric of the sofa is particularly suitable for this item. 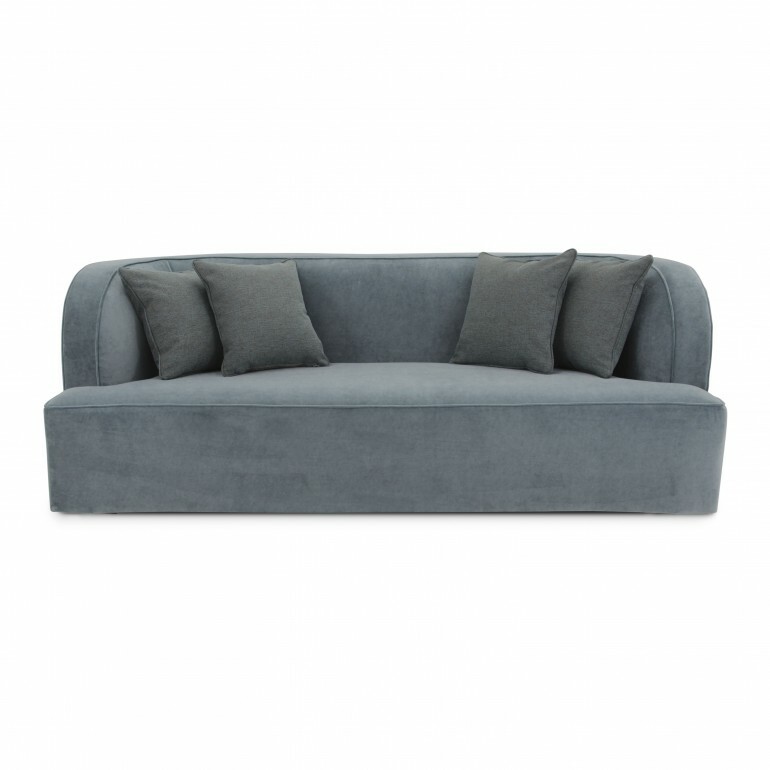 The sofa has, as standard feature, four comfortable decorative cushions #CUS59.